Photo: Torchy’s, because I ate mine. Just sitting around my apartment eating the most glorious cheesy substance known to man. AMA. Finally—FINALLY—I get my order for Torchy’s queso with no guacamole sans any shred of avocadoey goop in the middle. I don’t know what’s up with everywhere in Austin putting guacamole in queso by default, but as a hater of avocado, it’s dang tough. 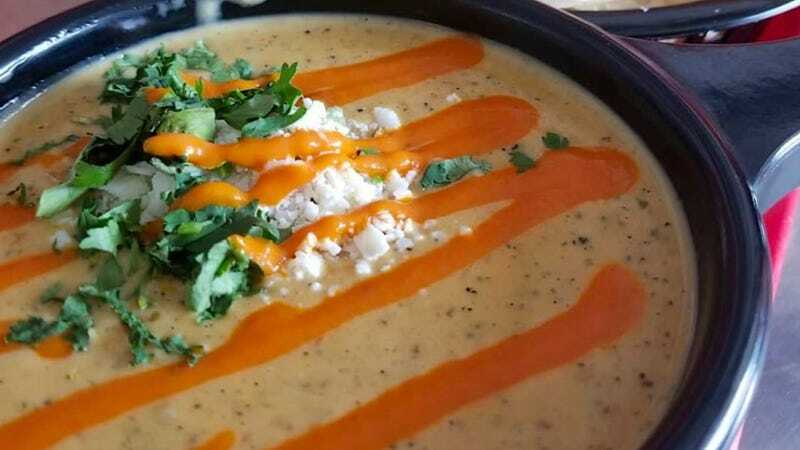 Came home, devoured all the queso, sorry, not sorry. It was cheesy perfection. The only possible way to make it better would’ve been to skip the chips and hand me a spoon.